Located in Singapore, the Magnequench Technology Center is a unique, world-class technical resource for the design and development of RE-Fe-B alloys, powders, compounds and production processes, with applications expertise in magnets, magnetization, permanent magnet components and devices. Having attracted some of the world’s best permanent magnet scientists and engineers, and provided them with the latest process equipment and analytical tools, the Technology Center has everything in-house needed to provide our customers with the optimum powder, magnet or motor design. Leveraging our unparalleled technology center, our team of researchers deliver breakthrough technologies that lead to innovative products and services for our customers. Constantly pushing the limits of what can be done or delivered, Magnequench has established itself as a global leader in the industry today. At Magnequench we believe in establishing strong partnerships with all stake holders, providing value by making product development agile and easier to implement. 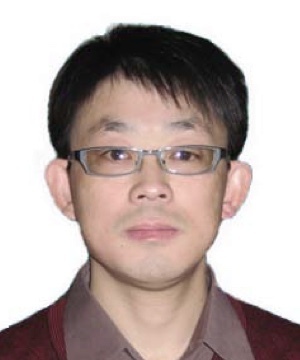 Dr. Chen Zhongmin joined Magnequench in 2000 as a Senior Research Scientist. 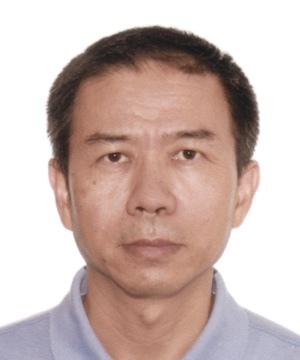 He has rich research experience in the field of RE-Fe based permanent magnetic materials and their processing techniques as he has been in this field of study since mid-1980s , holding two US patents and over seventy technical publications. Dr. Chen received his Ph.D. degree in Materials Science and Engineering from the Northwestern Polytechnical University in Xi’an, China in 1990. He was a Postdoctoral Research Fellow at the University of Delaware from 1996 to 2000. 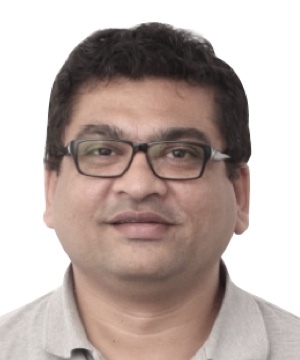 Dr. Nimit Sheth joined Magnequench Tech. Center in 2007. Before joining Magnequench he held various positions with an industry and academic institute in India. Dr. Sheth earned a B. E. (Electrical Engineering) from Gujarat University in 1996, India and M. Tech. (Power Electronics, Electrical Machines and Drives) and Ph.D. from Indian Institute of Technology Delhi (IIT Delhi) in India in 2002 and 2008. He has also earned an MBA focusing on business in Asia-Pacific from NUS Business School, Singapore in 2014. He is the recipient of Prof. A. K. Sinha Award for securing highest CGPA among all the graduating students from the Electrical Engineering Department of IIT, Delhi for the year 2002. He has published more than 35 papers in International Journals and Conference proceedings and serves as a reviewer for a number of International Journals. 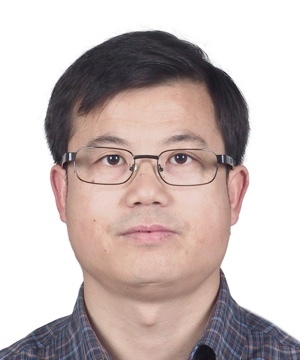 His fields of interest include technology innovation and management, design and analysis of the novel permanent magnet and reluctance machine topologies, magnetic fixture design and FE analysis of magnetic devices. 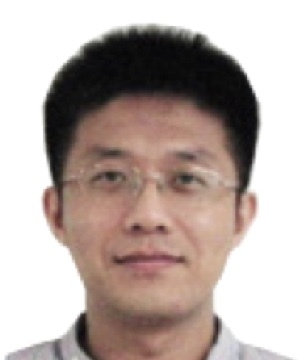 Mr. Zhao Wei joined Magnequench in 2006 as a research scientist specialized in organic/polymer chemistry. He been working in the field of experience in surface science and engineering since 2003. He obtained his master degree in school of materials engineering in Nanyang Technological University of Singapore (NTU) in 2003 and his bachelor degree in University of Science and Technology of China (USTC) in 2000. Dr. He Feng joined Magnequench in 2003. He has been working with rare earth magnetic materials, including powder, compound and magnet development since 1993. He obtained his doctorate in the University of Science and Technology Beijing in 1998 and his bachelor degree in Tsinghua University in 1993. Mr. Tony Tong joined Magnequench in 2010 as a R&D engineer. He has been in the field of developing and manufacturing RE-Fe based permanent magnetic materials since 1998. He obtained his master degree in school of University of Science & Technology Beijing (USTB) in 2004. 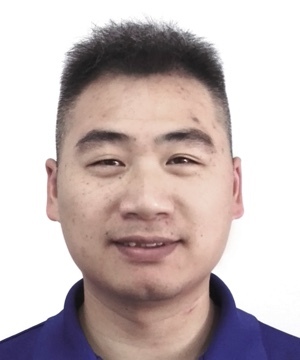 Mr. Wayne Wang joined Magnequench in 2010 as magnet process development engineer. He has been working in field of compression molded bonded neo magnet, well versed in bonded neo magnet process and products development since 2004. He has extensive experience in new product development and mass production, including the design of tools and magnetization fixture as well as magnet molding and coating. Magnequench supports the industry through various research notes and publications.